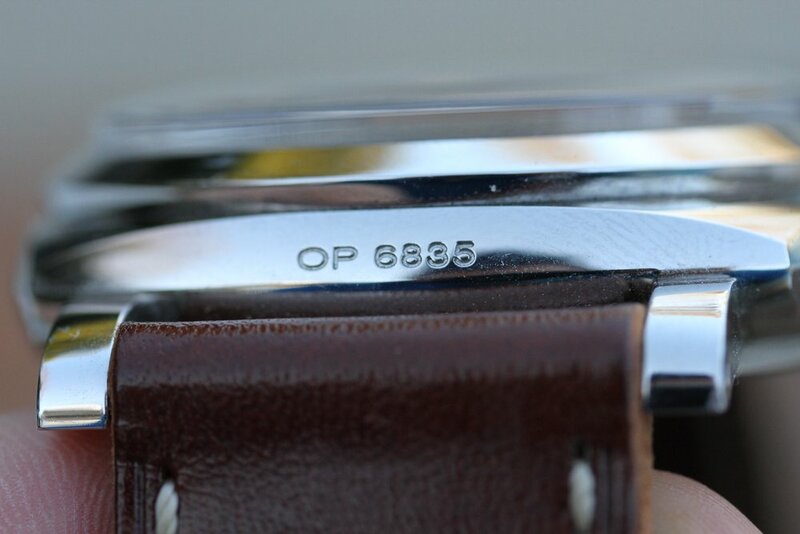 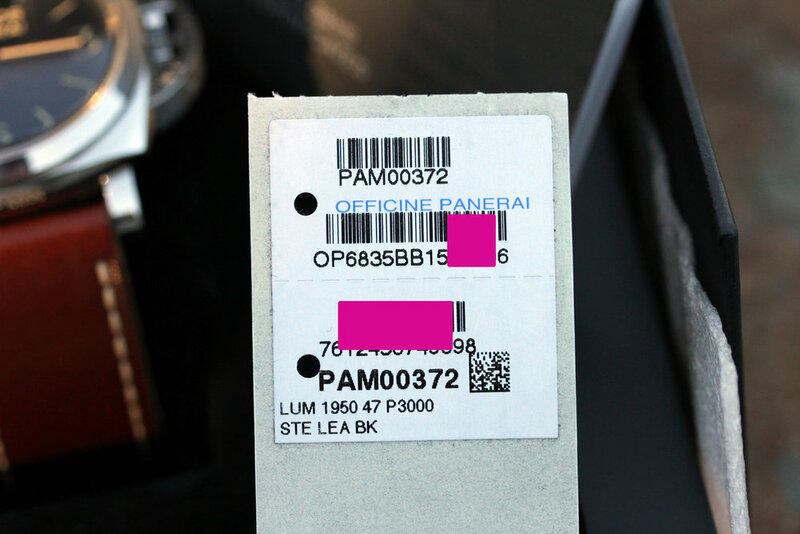 O serial number from 2012 production or so. 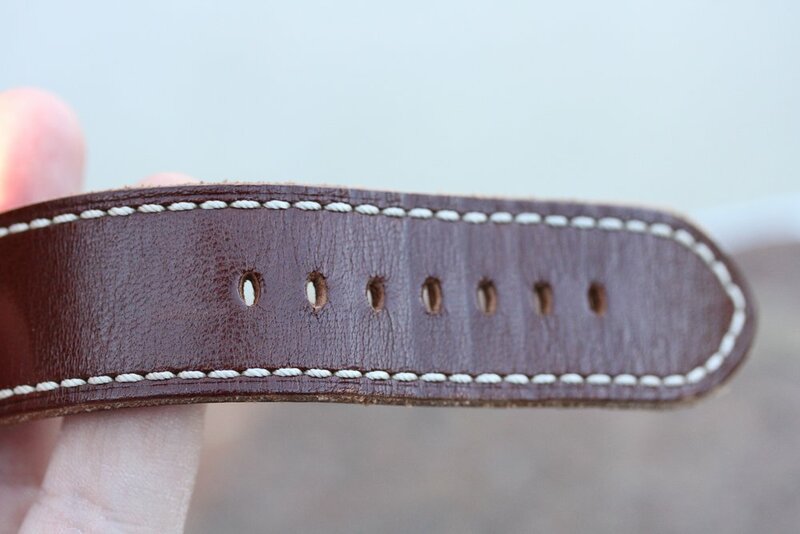 Very good used condition with minor signs of wear. 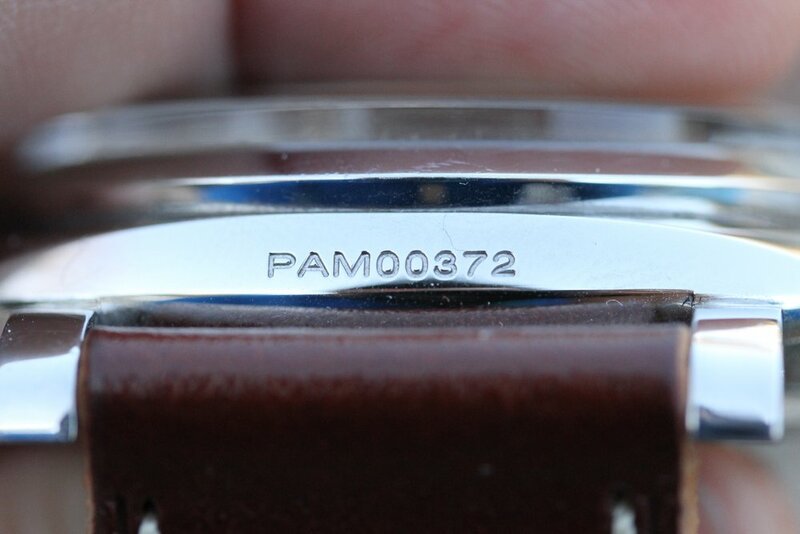 No major dings or dents, but scratches can be observed upon close inspection. 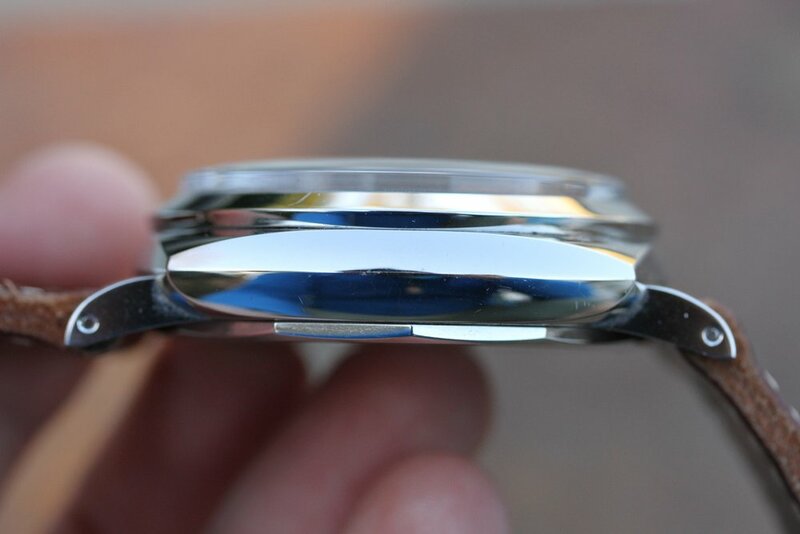 Crystal is original, not perfect, but no deep scratches or chips. 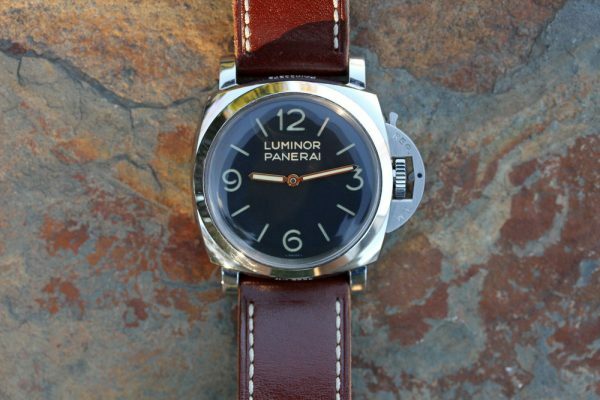 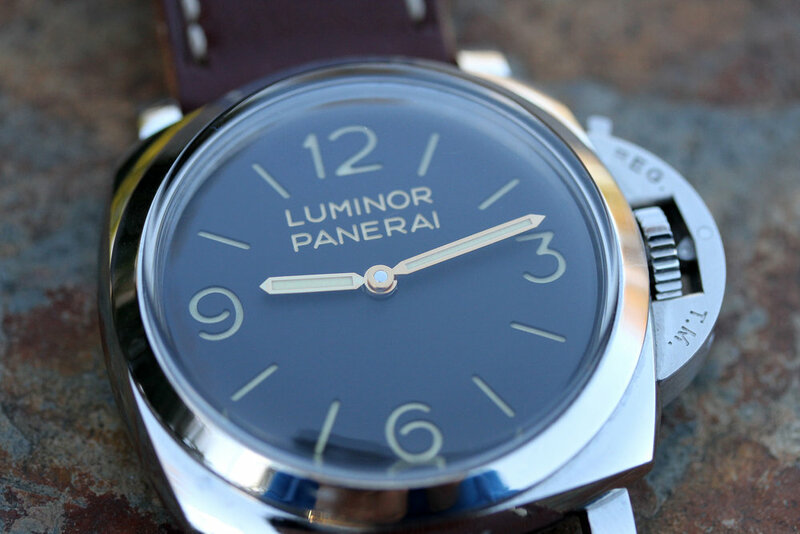 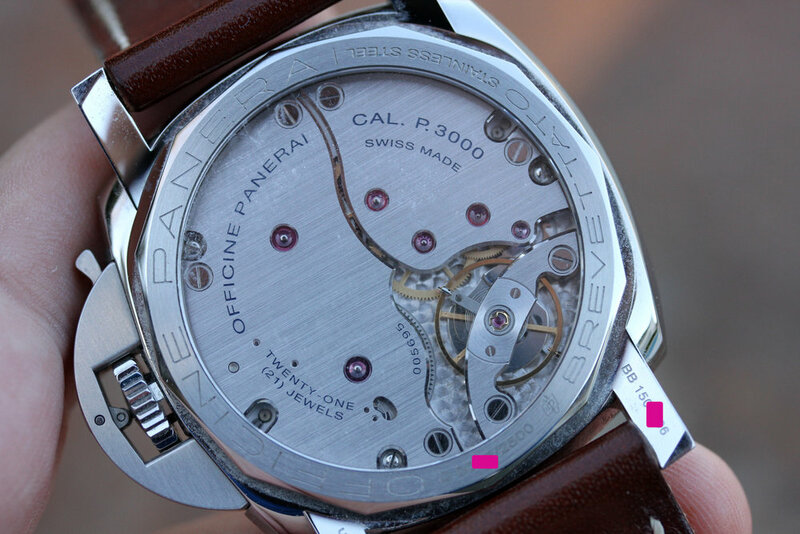 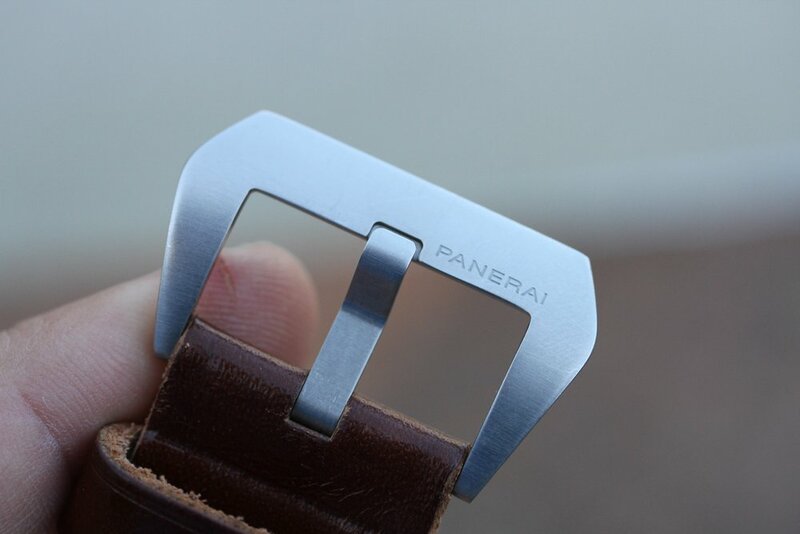 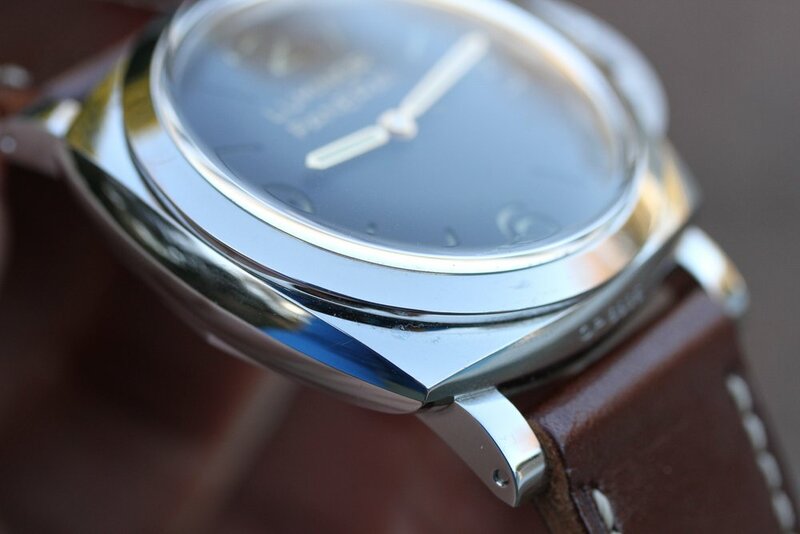 Original Panerai strap is in very good condition with original Panerai buckle. 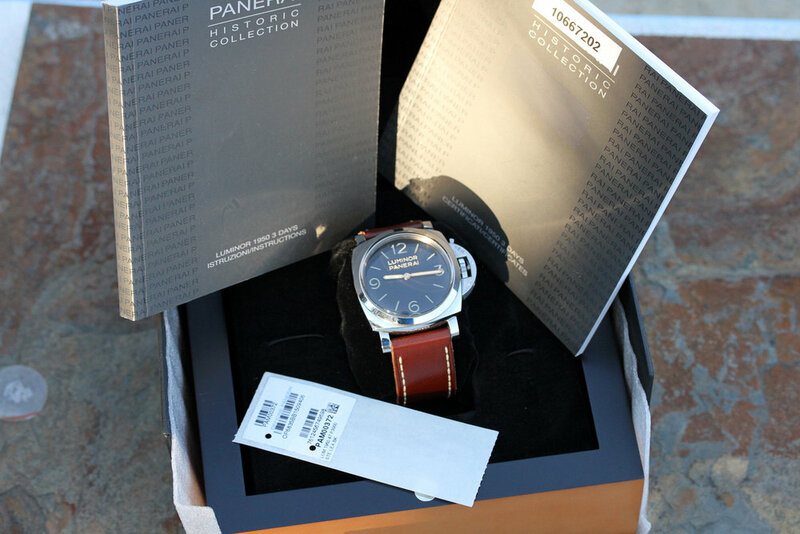 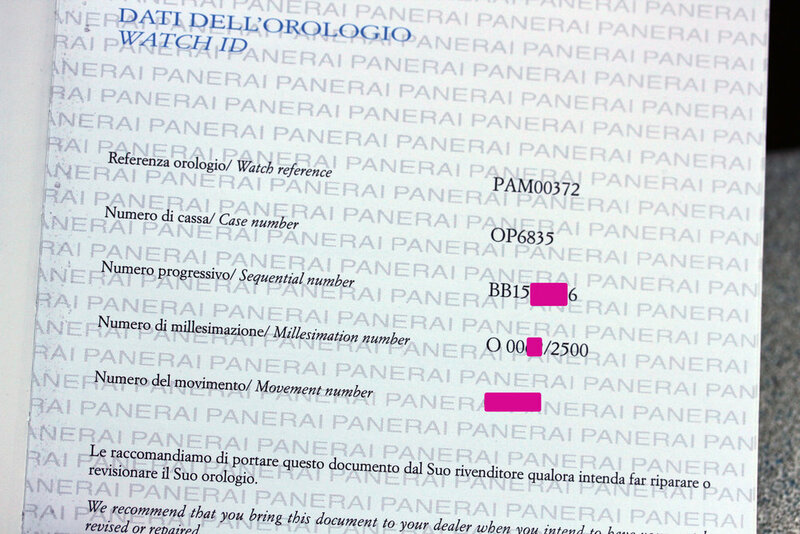 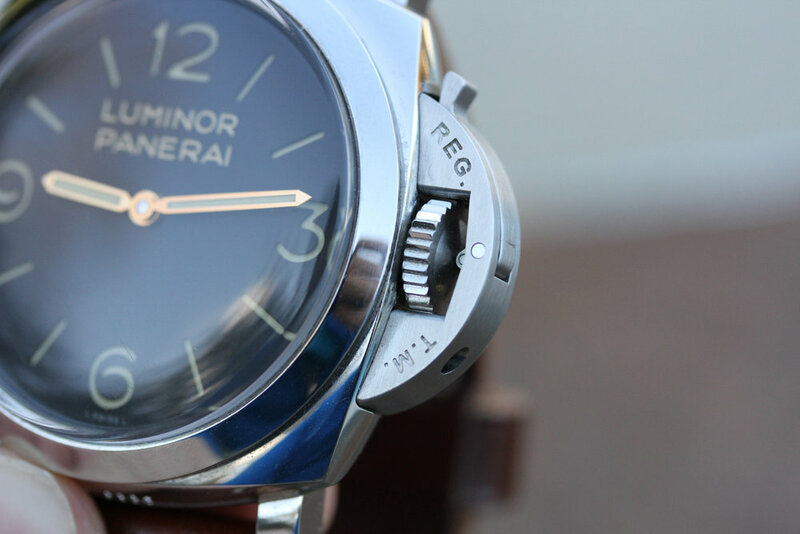 Watch comes complete with Panerai inner, outer, and cardboard boxes. 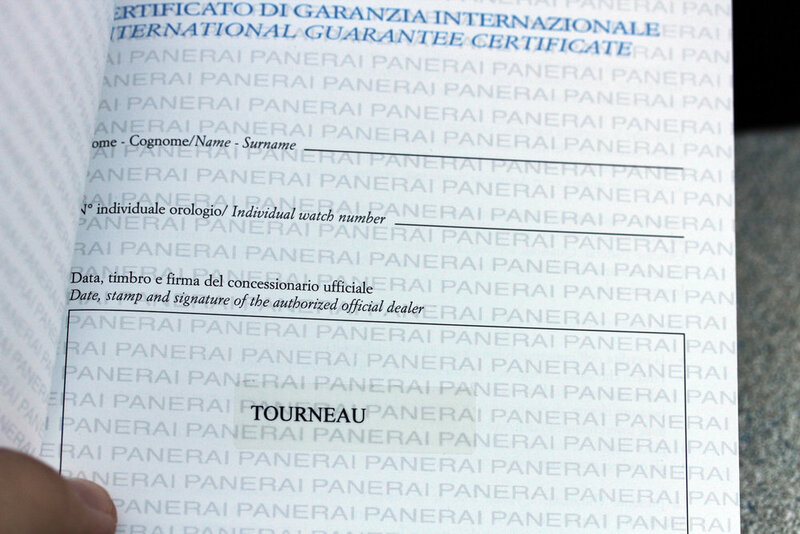 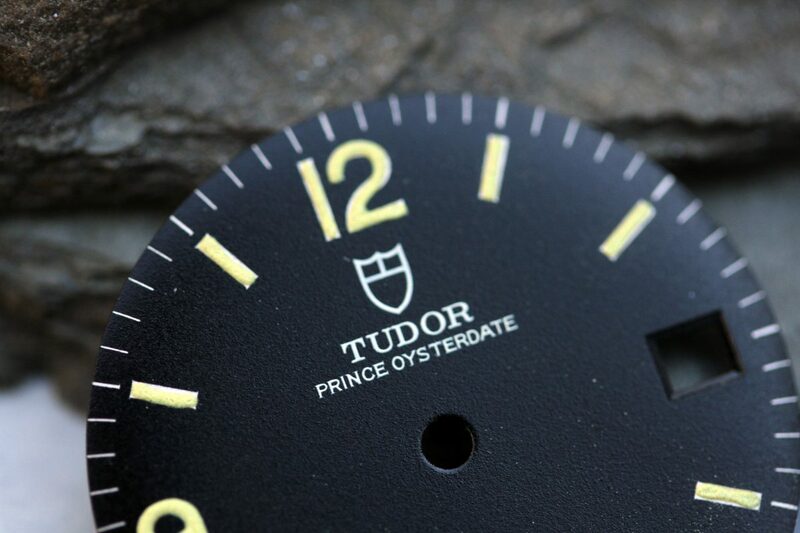 Papers are present, came from Tourneau as authorized dealer, but never filled in or dated. 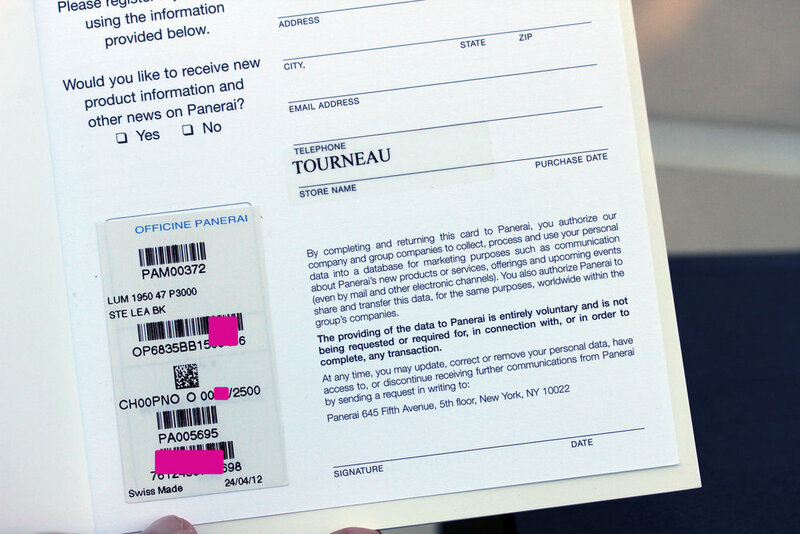 The registration card was also left blank. 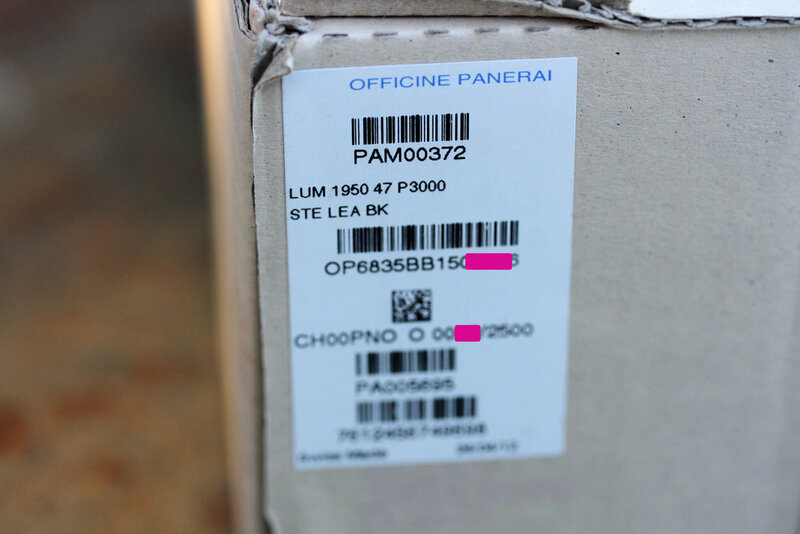 Movement stickers are present. 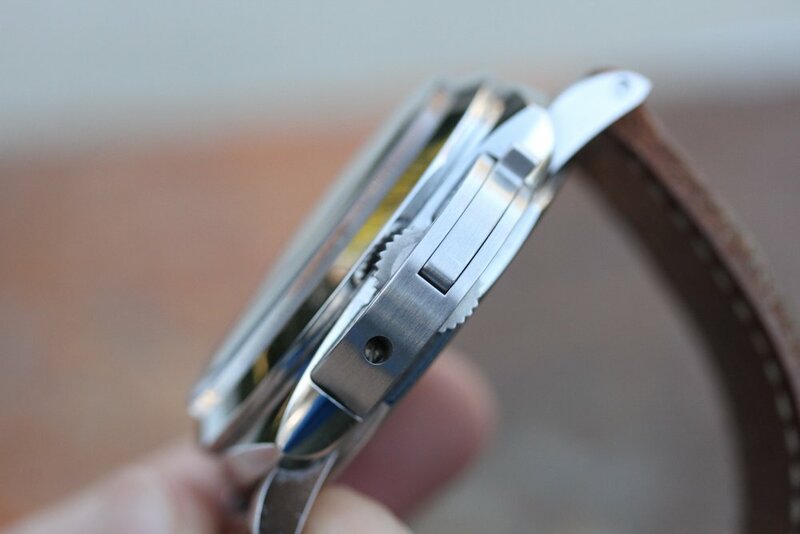 The strap change tool is missing. 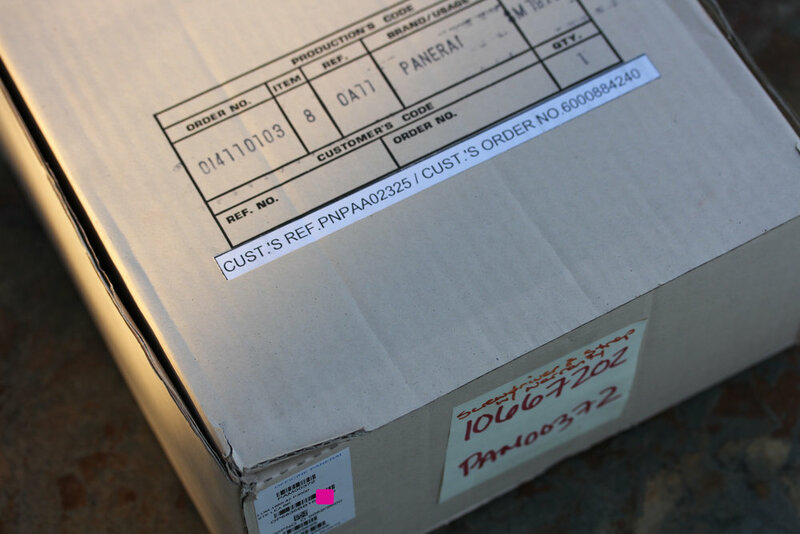 What you see in pics is whats included.